When I think of my baby sister, I picture a 5 year old or a 13 year old, or even a college student. 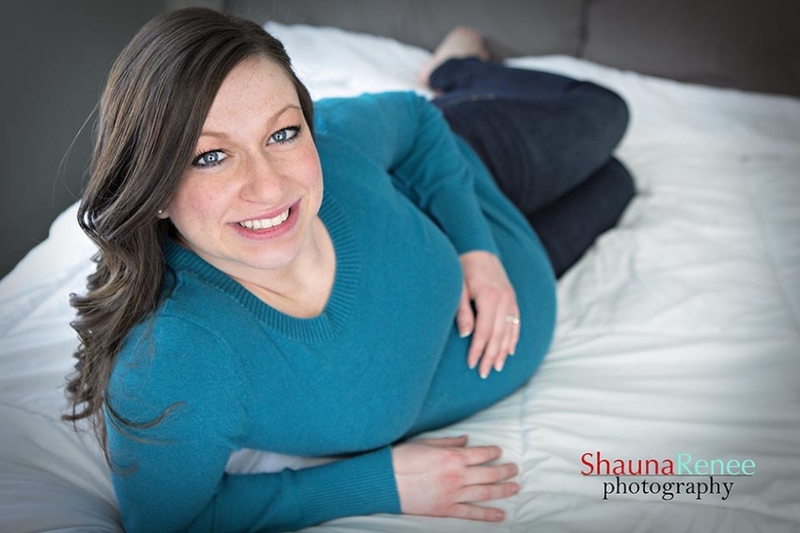 But, here I am taking her maternity photos….and she’s all grown up. I’m so happy and excited for her and Adam. 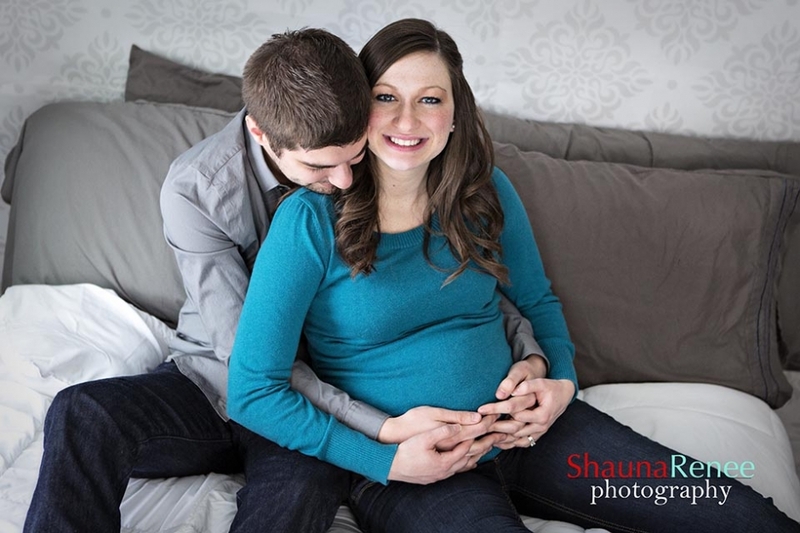 She’s absolutely adorable with her tummy rounded out with my soon to be nephew inside. I can’t wait to meet him and add him to the family! And, if you didn’t get the hint, she’s decorating the nursery with a sock monkey theme – adorable! Love you guys!